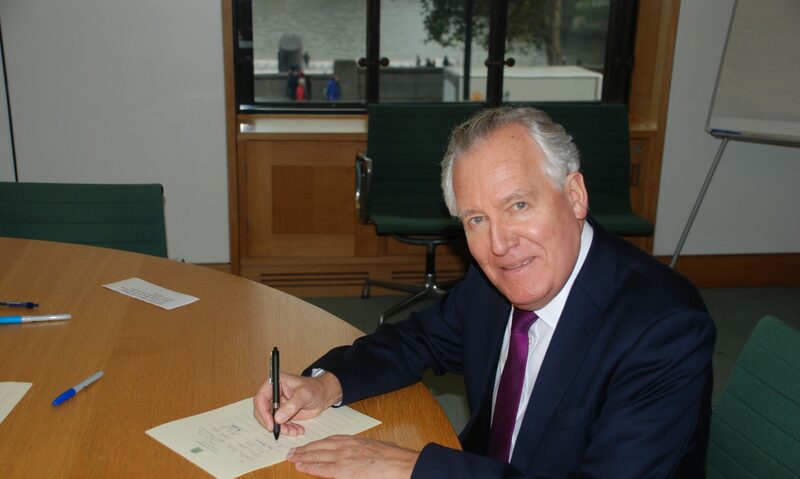 Mr Peter Hain (Neath) (Lab): I agree with the Secretary of State’s last answer, and I stress that if we are to find a way of bringing closure to the victims of the most difficult cases that haunt us from the past, that has to be done in an even-handed fashion. It would be wrong, for example, if Bloody Sunday soldiers were prosecuted but loyalist or republican paramilitaries were not. Mrs Villiers: I emphasise again, as the Prime Minister has done at this Dispatch Box, that this Government do not support amnesties from prosecution for anybody. It is crucial that, whatever arrangements are made in relation to the past in Northern Ireland, they should be balanced and fair to all sides in the community.